The latest iteration of the classic model. 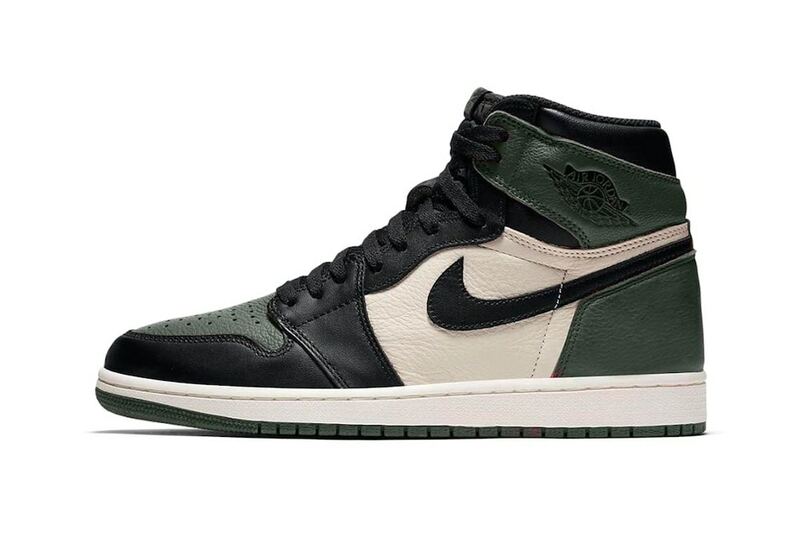 Continuing its rollout of new Air Jordan 1 looks, Jordan Brand is reportedly set to release a “Pine Green” colorway of its classic silhouette. Reminiscent of the “Bred Toes” released earlier this year, the upcoming green-toned iteration will feature simple panel color-blocking done in green, sail and black. Accenting the clean construction is Jordan Brand’s wings logo embossed on the ankle and a black Swoosh stretching from the midfoot area to the heel. While a classic off-white midsole and “Pine Green” outsole round up the design of the upcoming colorway. No official release date just yet, but the “Pine Green” Air Jordan 1 OG High is expected to be priced at $160 USD. Expected to drop this Friday. The 1973 classic is coming back. As revealed by his manager Dre London.